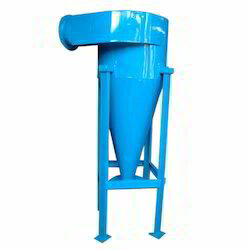 We are instrumental in manufacturing, trading and supplying premium quality Swing Table Type Shot Blasting Machine. 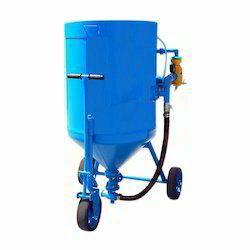 Fostered with a team of highly experienced professionals, we are able to manufacture & trade flawless quality Portable Blasting Machine P7-1001R. 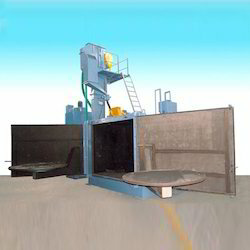 With our rich industry experience, we are engaged in offering of Semi-Diwb Draft Paint Spray Booth. 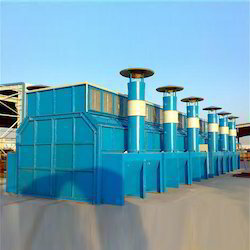 We are the foremost organization for offering high quality Blast Room. We are engaged in offering Blasting Machine Repair and Maintenance Services to our valuable clients. We offer this service in an excellent manner within a scheduled time-frame. Our experts work in close co-ordination with the clients to provide them accurate solution. 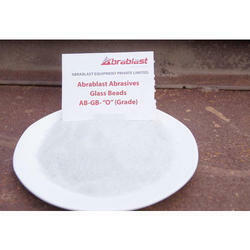 "Abrablast Equipment Private Limited", one of the leading manufacturers, exporters and traders of this diverse and commendable range of industrial Machinery, was established in the year 2014. 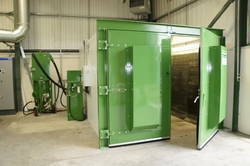 The range offered consists of the finest Airless Standard Machines, Abrasive Blasting Media and Blast Cleaning & Finishing System, which are highly preferred in the market. The offered range is manufactured as per the set industry norms and guidelines, utilizing the finest raw materials and modern technology. This ensures the range’s capacity, performance, service life and strength. 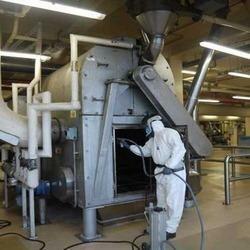 Further, we provide the finest Blasting Machine Repair and Maintenance Services at the most reasonable rate possible. The highly advanced infrastructural facility at Abrablast is Regularly Upgraded, for reasons of maintaining our position in the market. The facility laced with all the necessary machinery and equipment facilitates the attainment of several of the firm’s predefined targets. In order to manage the firm’s operations with high level of efficiency and effectiveness, the facility has been parted into several highly operational units. In addition to this, our huge and reputed clientele is owed to our abidance of work ethics.